A terrific honor not only for Mettler and Michael David Winery, but for Lodi as a winemaking region as the Lodi native beat out winemakers across the world, including talented nominees from Napa Valley, Italy, France and Australia to take home the award. Mettler is the Director of Wine Operations for Michael David Winery, overseeing a production team of around 45 people. Wine Enthusiast Magazine’s profile on Mettler mentions that consumers often associate Michael David’s wine with big flavors underneath the “brash labels” and “tongue-in-cheek” names like Rage, Freakshow and Inkblot, but it was Mettler who said it was his main responsibility to overdeliver on quality and flavor. Growing up as a fifth-generation member of a Lodi farming family, Mettler began fermenting beer and wine as a teenager while working his family’s vineyards. He then took his passion for creating to California State University, Fresno where he majored in viticulture and enology with a minor in chemistry. Upon graduation, Mettler took off to Australia to work a harvest before returning to California to become an assistant winemaker in Livermore. It wasn’t until 2005 when Mettler was recruited by Michael David through co-founder Michael Phillips’ son that he joined Michael David Winery and helped establish the winery as one of the best in the world. Wine Enthusiast Magazine goes on to explain how Michael Phillips and his brother David were originally in charge of the winemaking. Apart from growing up in one of the grape capitals of the USA, Metter acknowledged California winemaker Barry Gnekow for helping him develop while also crediting the high quality of sustainable grapes that Michael David requires from its growers, including Mettler’s own family. 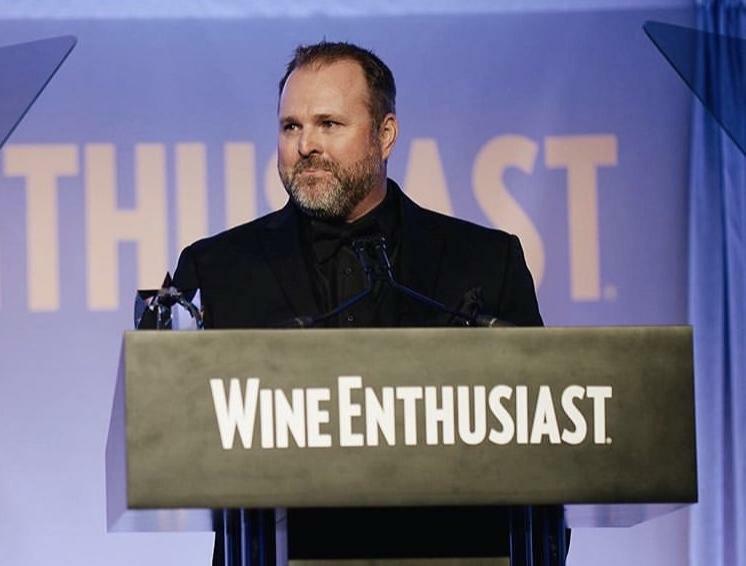 Mettler received his Wine Star award during a ceremony in Miami, Florida on January 28 among family, friends, the Lodi Wine community and some of the most influential people in the wine business where he was officially recognized as the Winemaker of the Year. Read the full profile on Mettler on Wine Enthusiast Magazine’s website or for a local perspective, check out the Lodi News-Sentinel’s profile on the top winemaker in the world for 2018!